I am without words today. After weeks of preparing in my head, I couldn’t prepare my heart. We said goodbye to Jazmin today. 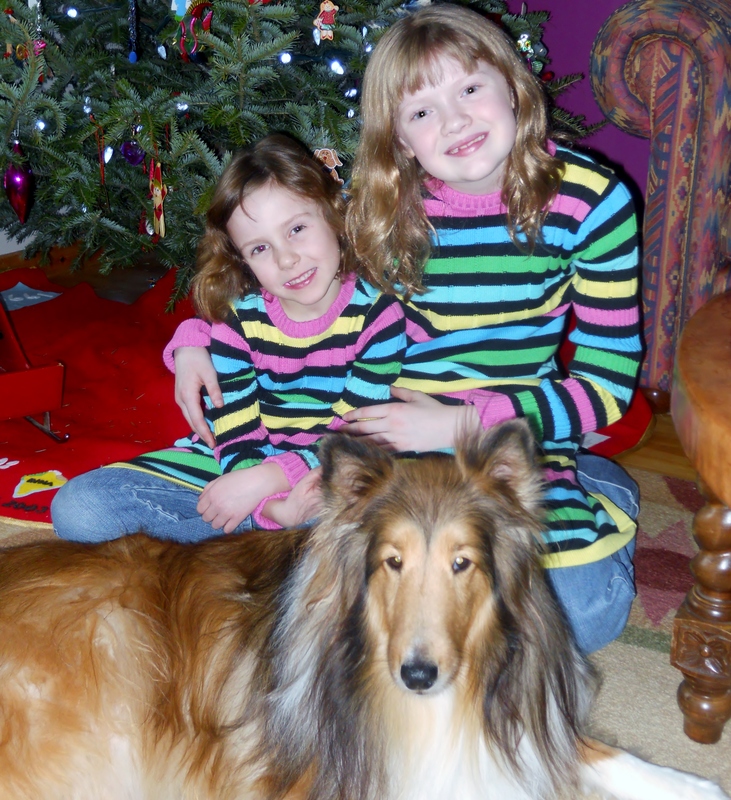 Our beloved barky, smart, sensitive and playful Sheltie that brought us many moments of joy and today, puddles of tears. Our home is forever changed. Acutely aware of every bark in our neighborhood, I want to hide under the covers and wait for the sadness to dissipate. I may be there for a while.